SIGN UP AND GET FREE EBOOKS! 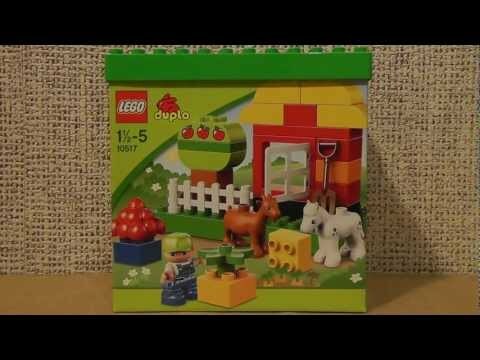 Why Brick Toys Are Good for Our Toddlers? Being a toddler is all about exploring and discovering. 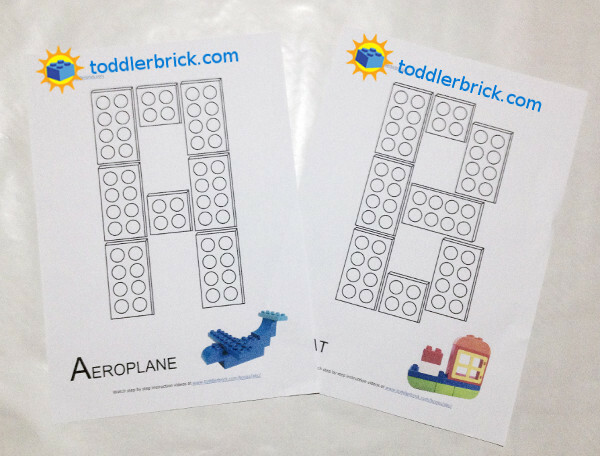 When playing with brick toys, the exploration and discovery become learning, which further encourage them to play with a certain purpose. 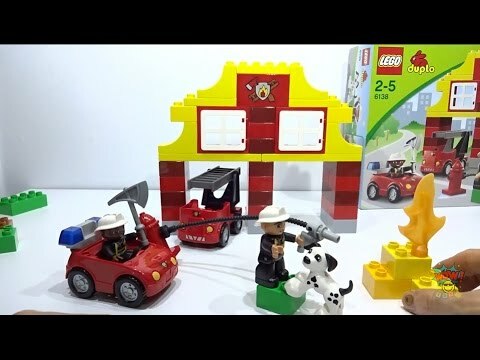 For an instance, a toddler begins playing with brick toys by touching the different size and shape, she then try to make noise from the bricks. With a bit help from parents at the beginning, the child then stack two or more bricks. The child then can explore the many possibilities of building with bricks and discover that she can make something on her own, that she can transform bricks into something, into anything and she can give a name to it too! This way of learning increases the child's creativity, confidence, perseverance and curiosity. 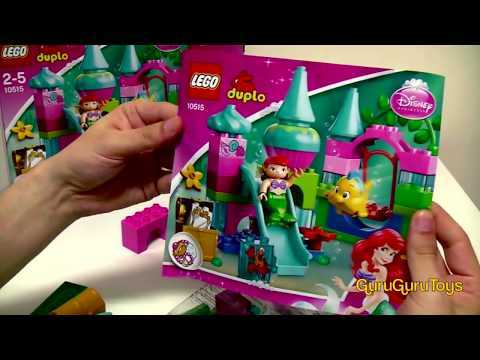 Want to get a Duplo set for your child but not sure which to get? Here we compile what we think some of the best review videos out there to share with you. 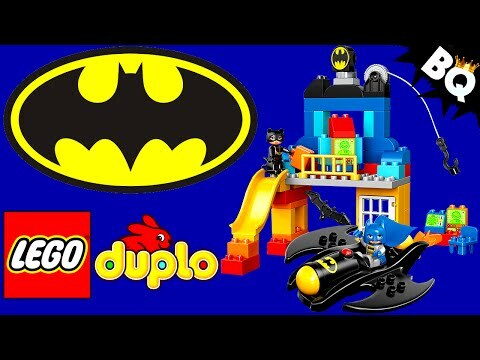 Discover a collection of ultimate Ideas what you can build with Lego Duplo bricks, give your toddler some inspirations equipped with fun facts, and let their imagination soar. Watch and build! 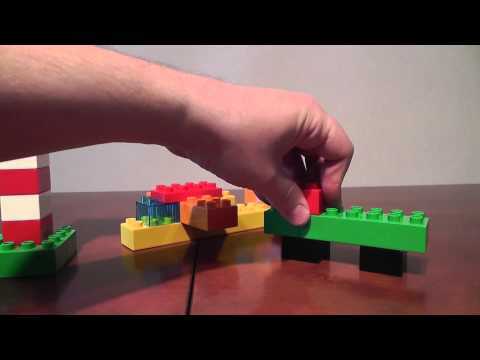 These handy videos for Duplo instructions containing step by step and brick by brick to help you and your little ones with building some simple models.